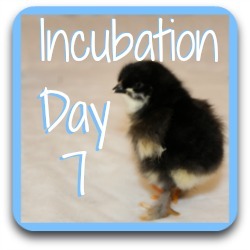 Incubation, Day 21 : It's hatch day! 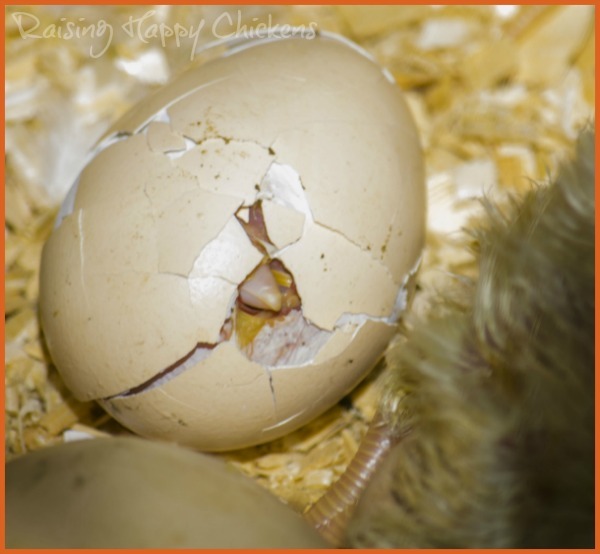 It's here - we've done it - it's hatch day! All our hard work for the past 20 days of incubation is about to pay off as our egglets begin to hatch. But a word of warning and of advice : not all eggs hatch at Day 21! It's most common today but if your eggs are showing no signs of pipping yet please, do not worry. The yolk sac together with its blood supply is now fully absorbed into the chick and will provide nourishment for the first critical few days after hatching. The 'umbilicus' or belly button closes over; when the chick has hatched you might see the stalk still attached - it looks like a dark piece of cotton and it will drop off within a couple of days. Now the chick is ready to hatch. 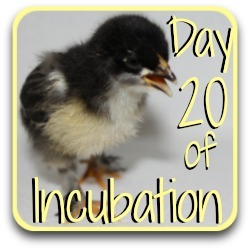 What's happening to the chick at day 21 of incubation? Between Days 20 and 21 the chick's neck begins to spasm and it 'pips' or breaks through the internal membrane and takes its first breath from the air cell. This is a critical point in terms of humidity : dry air would mean the membrane would literally shrink round the chick and it would not be able to hatch. The incubated egg at day 21. Within the next few hours the chick will need more oxygen than the air cell can give and will use the egg tooth to break through the shell's outer membrane, and then the shell itself. That's the first sign we'll be able to see that the process of hatching has begun. And once again, we need to have patience! 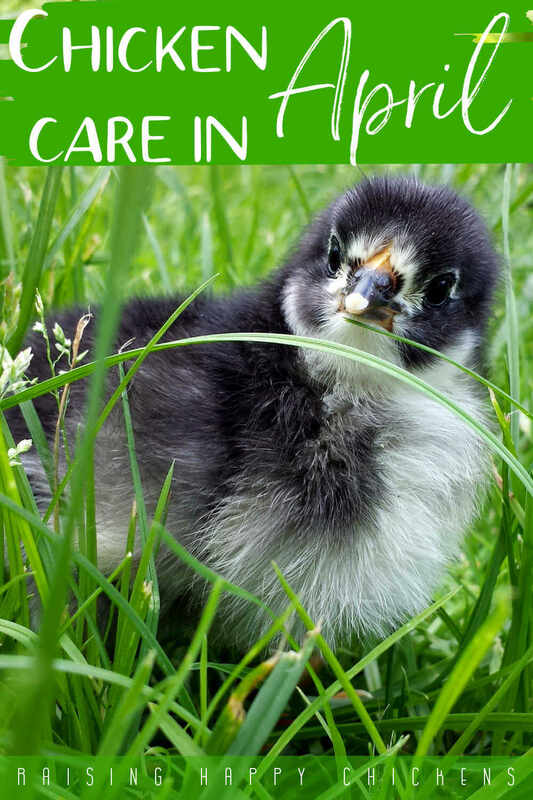 From first pip to hatch does not happen immediately - incubation has been a peaceful process but hatching is a tiring business and the chick needs to rest! Some will hatch very quickly but I've had a chick pip and show no further signs of development at all for 21 hours. As long as the chick has this small breathing hole, and given that you're keeping humidity levels raised to around 65%, it really doesn't matter that it's not gone any further straight away. Don't worry and above all, don't be tempted to "help" at this point. The next stage is commonly called "unzipping". The chick uses its wing as a guide and its legs to propel turning. With the hard, pointed egg tooth it pecks through the shell in a roughly circular motion until almost the whole of the blunt end of the shell has been pecked through. 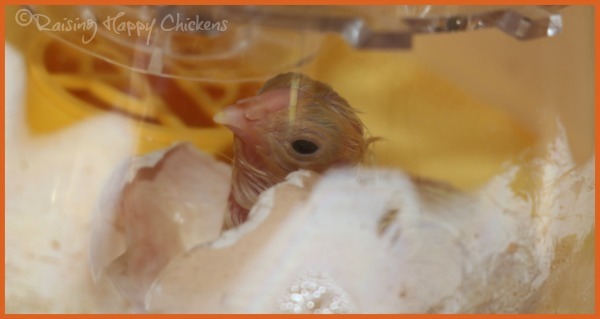 These next pics are of one of my Wyandotte chicks hatching; it took 25 hours from first pip to hatch. 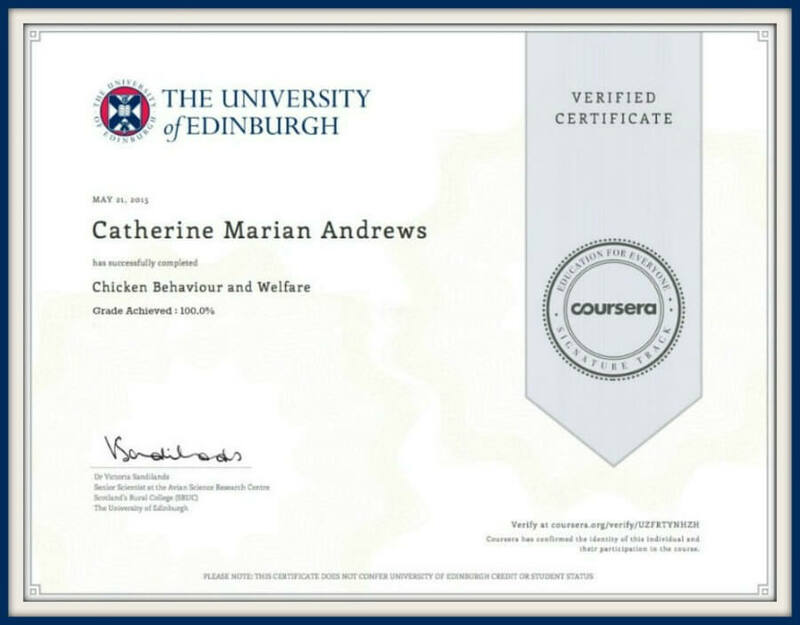 She is now a healthy, happy adult chicken. ... until the chick is finally able to push and pull its way free. 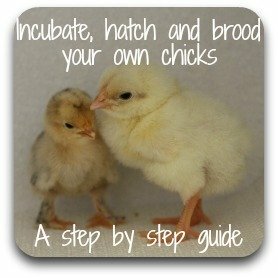 The chick should be left in the incubator until it's dried out and fluffed up. Be careful here - chicks can chill very easily and you should not move them too soon. 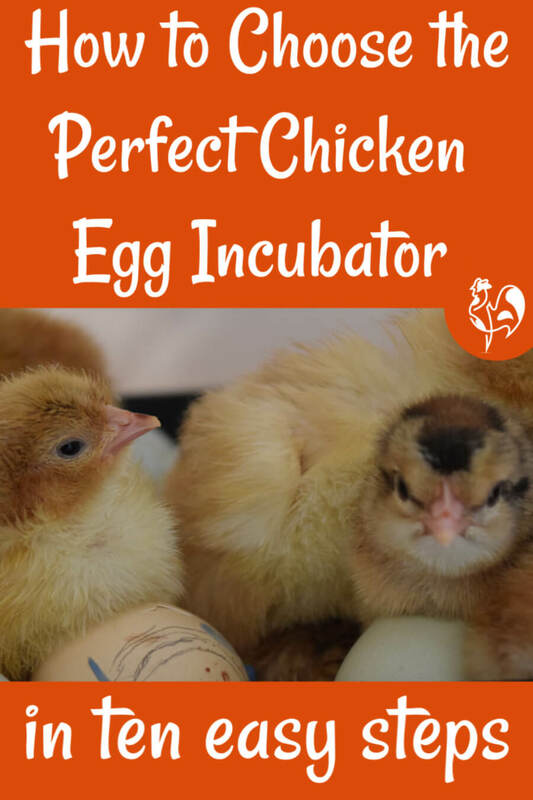 The newly hatched chick will very quickly find its feet and then proceed to stumble around the incubator, bumping into, lying on and climbing over other eggs and newly hatched chicks. Newly hatched chicks will often spend time lying on top of other eggs even as they're hatching! When I first experienced this I wanted to "save" the other eggs by moving those who had hatched. I later learned that the cheeping and bumping of the newly hatched is thought to be a motivation for the unhatched chicks to start pipping. 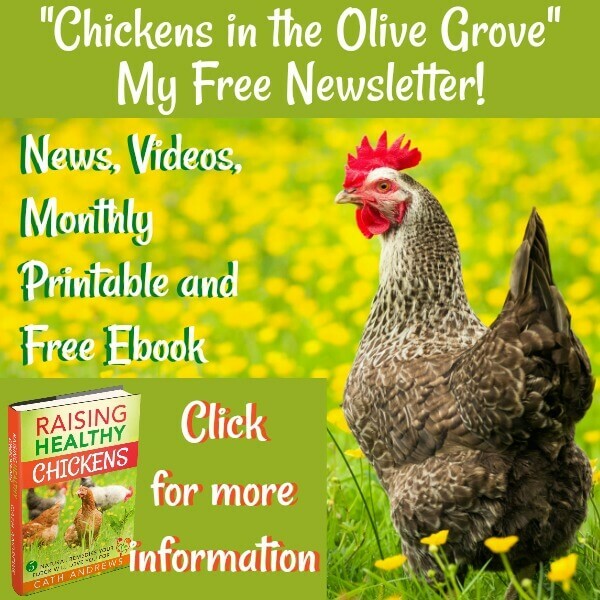 When is it safe to move the chicks to their brooder? They should be completely dried out and fluffy before they go anywhere. However, sometimes it's difficult for them to dry out if other chicks are hatching and humidity is very high. I'm lucky enough to have a separate incubator which I keep at the ready to put newly-hatched chicks in if they're having a hard time fluffing up. I bought it after having lost a chick who had hatched successfully but who couldn't dry properly and was chilled. I was devastated - and despite it costing money I vowed never to be in that position again. So I bought a second Brinsea Mini Advance - my favourite of all incubators. However, I do not move them from their original incubator until I'm certain that no other eggs have pipped. 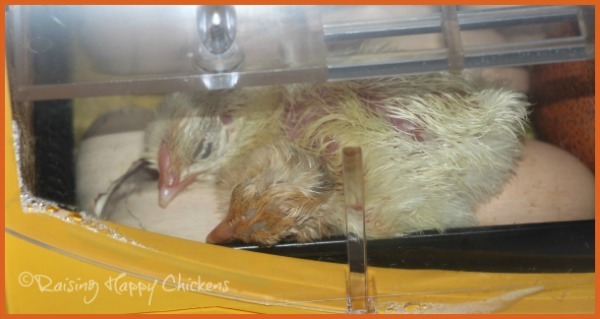 Lifting the incubator lid at that point could cause the membrane of the unhatched chicks to dry out and prevent a successful hatch. Anything else should we be doing today? 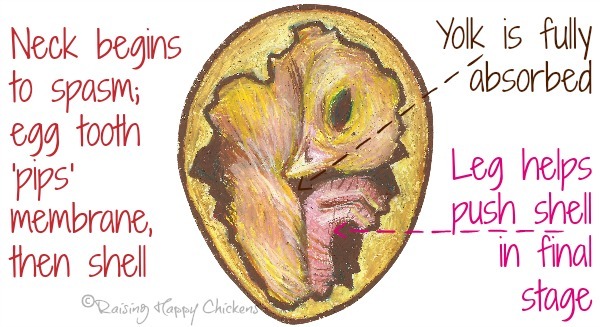 As this process begins, you may be able to hear sounds of the chick 'peeping' before you see even a tiny hole in the shell. 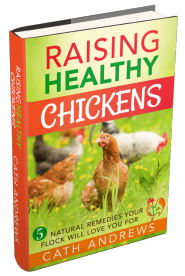 In natural circumstances the mother hen will cluck to her eggs to encourage them to hatch, and the chick will cheep back. Have I ever tried to be a 'mother hen' and cluck to my eggs? 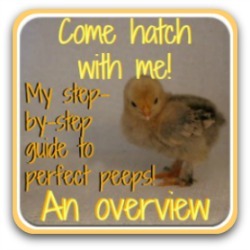 The major problem on hatch day is that we try to assist hatch before the chick is ready. 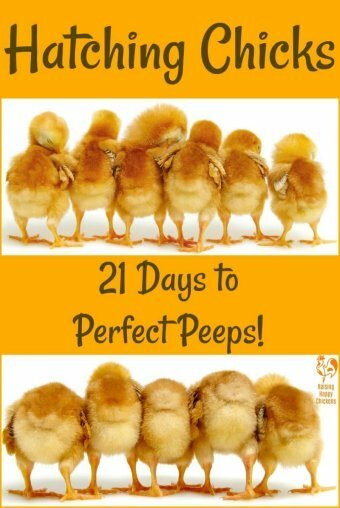 I have more e-mails from people worried that their chicks are not hatching precisely at Day 21 than on any other subject. 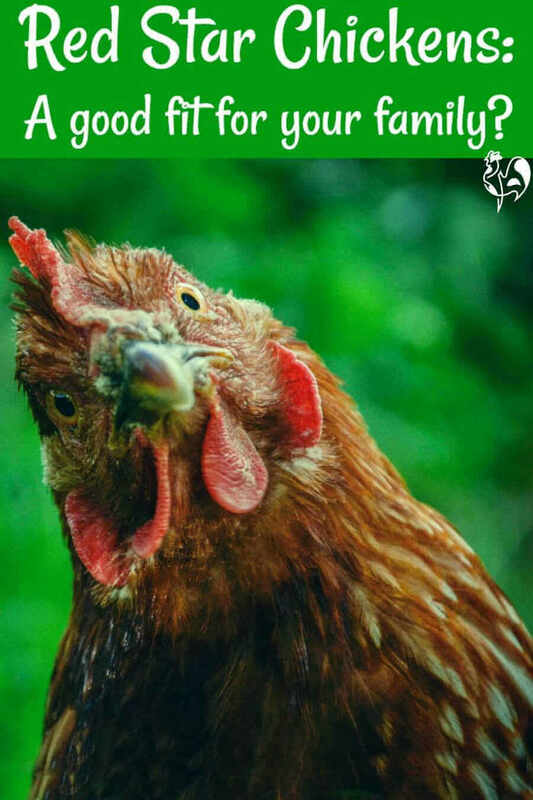 Chicks are not machines! 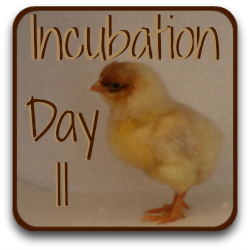 Although the stages of incubation are the same for all eggs the time it takes to complete them is not, necessarily. 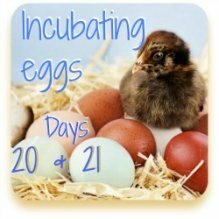 I've had chicks hatch at Day 19 and others at Day 24. 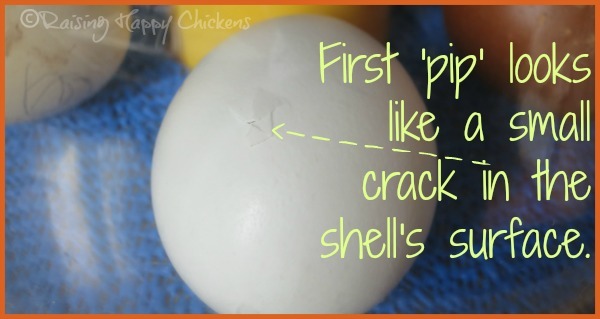 Don't be tempted to "help" your chicks out of their shells - please! If they're not pipping or they've pipped but they're not unzipping, they're not ready. Remember - from pip to hatch can take as long as 36 hours. It's a tiring process for a little chick! When would the time be right for me to assist a chick out of the egg? The answer to this is - virtually never. In fact some people would say categorically "never". There's a view that a chick which isn't able to hatch on its own will be too weak to survive anyway. I don't hold to that view - I do think there's a time to help, but it's rarely as soon as you think it is. To some extent this is a judgement call which comes with experience. If the chick has pipped through the shell but there has been no further development for 12 hours or more, it may be possible to help. But it needs to be done carefully and patiently. 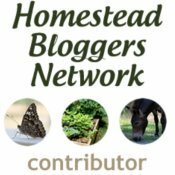 This article is the best I've ever read about assisted hatching. Please note : it does start off with some graphic images of what can happen when a chick is helped too soon. Not one for the faint-hearted, or for children. 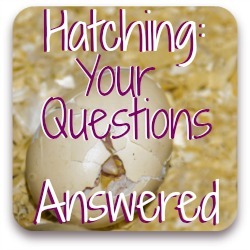 Hatch day can be a worrying time - are there any questions you'd like to ask? 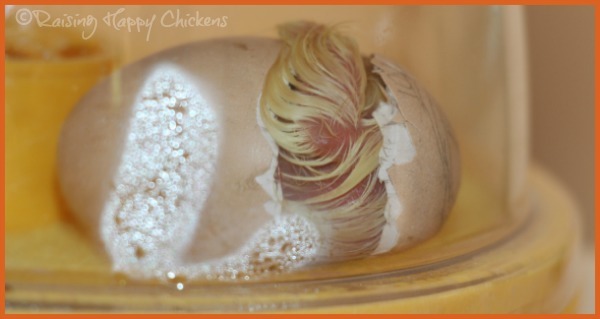 Worried that your chicks are hatching too slowly? Or not showing signs of hatching at all? Really - there's no need to worry. but if you feel you want some extra reassurance feel free to leave a comment below. Here are some pages related to today's issues. 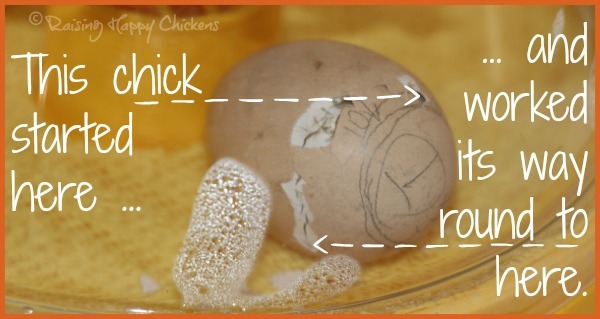 In case you've missed them, these pages relate to different stages of incubation which have a bearing on today's hatch. Development of the egg tooth. Why assisted hatching can kill. 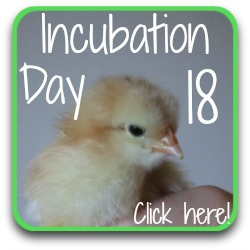 The first link is to a general overview of days 20 and 21 of incubation. It's nothing like as detailed as this series but a good place to start if you need a less comprehensive view.